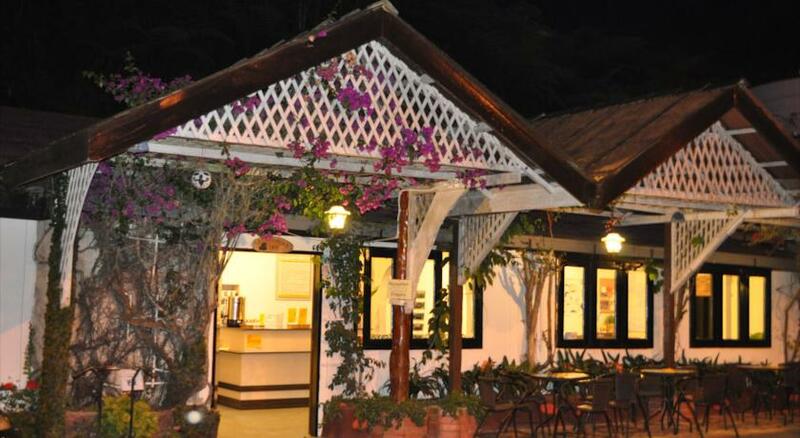 A family-run guesthouse offering great location - short walking distance to the town center and bus station, homely atmosphere, clean and comfortable rooms with a spacious garden to laze and ample facilities. 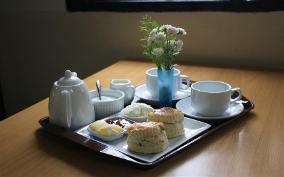 Don't forget to try our delicious homebaked scones - served hot and fresh. Copyright . Cameronian Inn. All rights reserved.